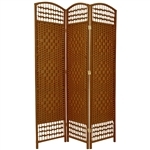 Room separators & folding floor screens in different styles and designs. 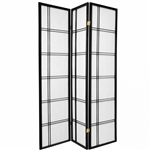 Select from different widths in 3,4,5,6,8 and 10 panels. 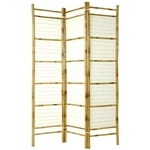 Shoji screens in different heights like 3ft, 4ft, 5ft, 6ft and 7ft. 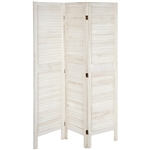 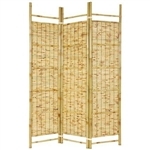 Japanese shoji screens and natural woven fiber room dividers are the perfect functional accessory to accentuate, divide, conceal or partition off a space. 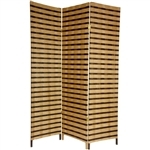 Choose from three to ten panels on many of our models, as well as a variety of wood finishes, decorative patterns and vibrant colors. 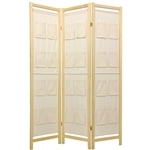 From window pane designs to diamond weaves with natural spun plant fibers, you are bound to find the perfect room divider that matches your decor and function.